I’ve been trying to get my hands on these for an indecently long period of time. Well, actually that’s a bit unfair… I’ve been trying to get my hands on the PURPLE in this range for an indecently long period of time. I had some House of Fraser vouchers left over from last Christmas and when I saw the preview of these at a press event earlier this year, fell in love and earmarked the use of said vouchers firmly with the name Shiseido. Of course, when they were released last month… the purple was nowhere to be seen. Each time I went to House of Fraser I was told about the shortage coming from Japan and I left the store feeling ever more deflated. The last time it happened, I decided that I could wait no longer and plumped for the blue instead. I’m impulsive/stupid like that. 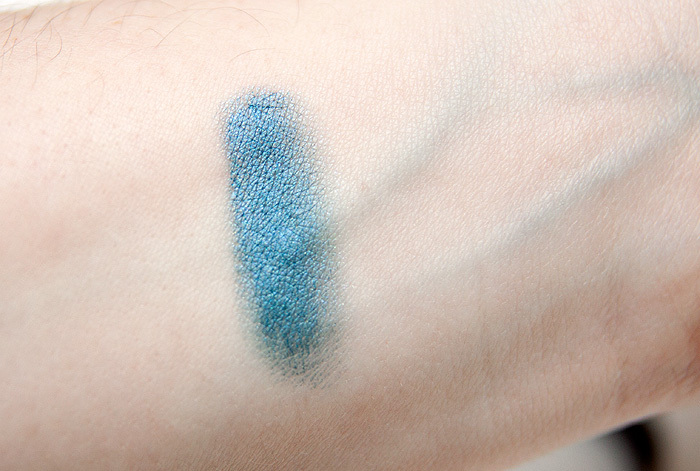 First impressions are based solely on how pigmented this thing is. I haven’t experienced the kind of WOW factor I got with this since I bought my first Sleek palette. The second thing that struck was just how complex the shade is, it truly does shimmer with a huge amount of depth and beauty. 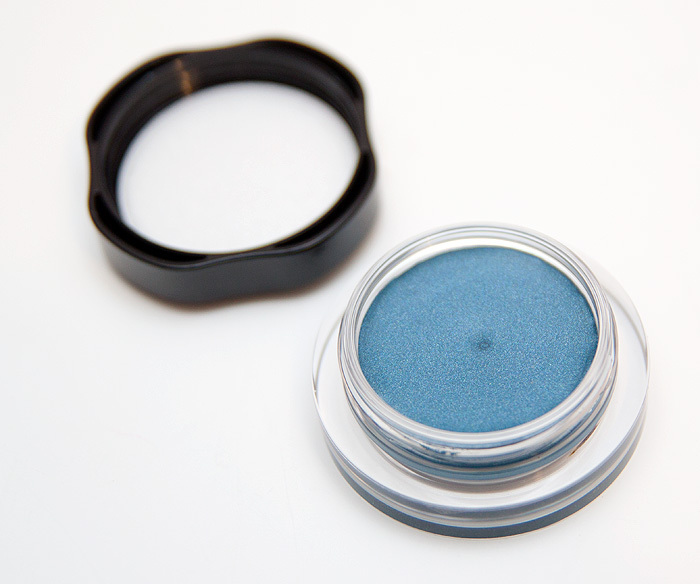 Thanks to the cream formula, the jewel tones are wonderfully enhanced and you are left with an impression of something between the deep blue sea and glacier ice. 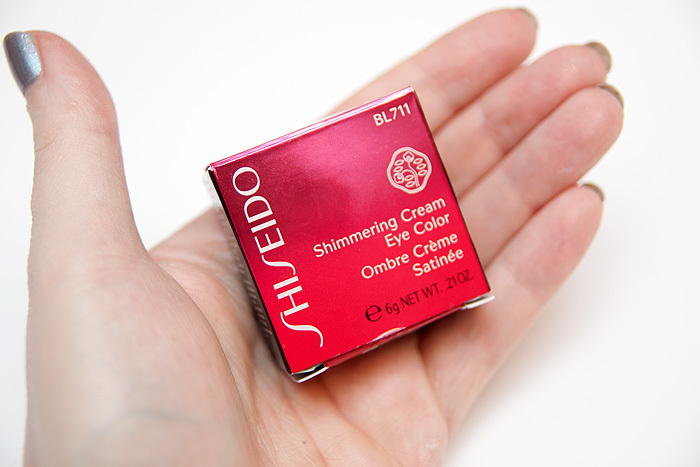 If the rest of the Shiseido Shimmering Cream Eye Colors share the same formula merits as this one, I can’t recommend them highly enough. BL711 doesn’t budge on my slightly oily eyelids (though I do wear shadow ontop) and the pigmentation is out of this world. Now, if only I could brave it and rock the full on look! I tried it on my hand and then I had a shower… it’s definitel water resistant and long lasting and it’s texture is really light and not oily at the same time. I’m loving it! colour looks like a even better version of UDs alice. 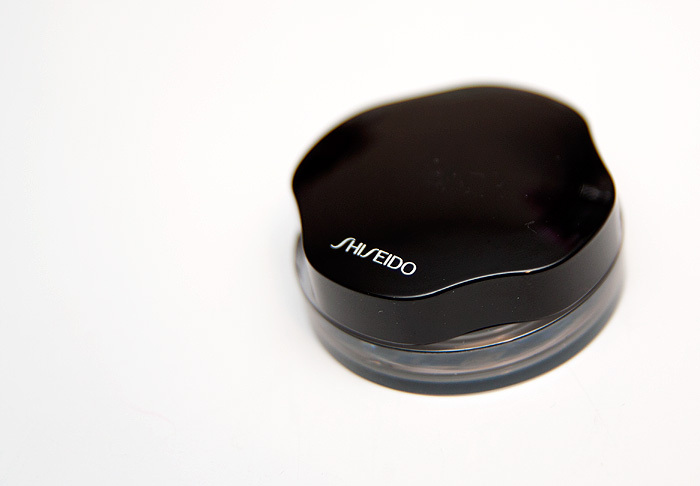 Shiseido is always a winner. Wow, that is a gorgeous colour. I want to see this on someone with blue eyes. Wowza! Please say that this will play a part in a future FOTD? I love the sound of taupe on top. That colour is so amazing.